​Welcome to the website of Fairwind Stables. 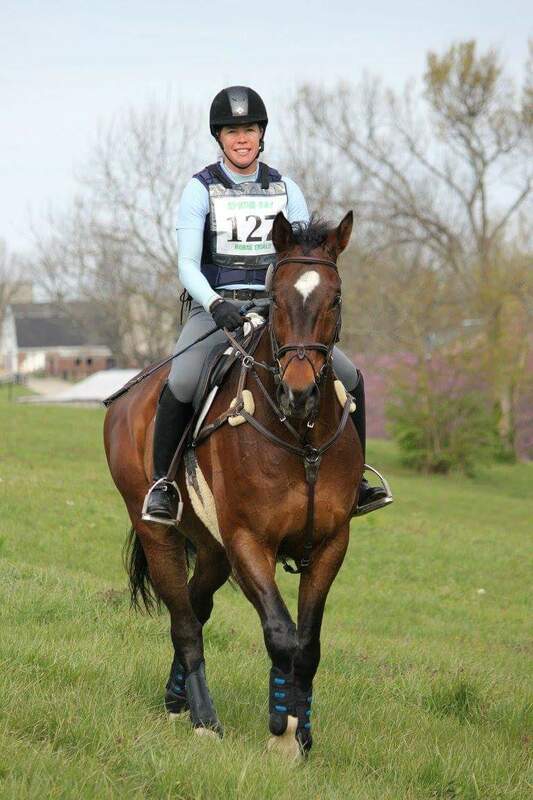 Located in the heart of Area VIII, we specialize in training horses and riders in eventing. Please take a few minutes to find out more about the services provided by trainer and owner Amanda Miller.